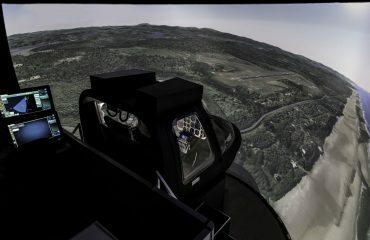 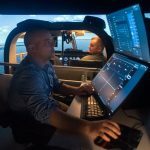 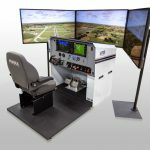 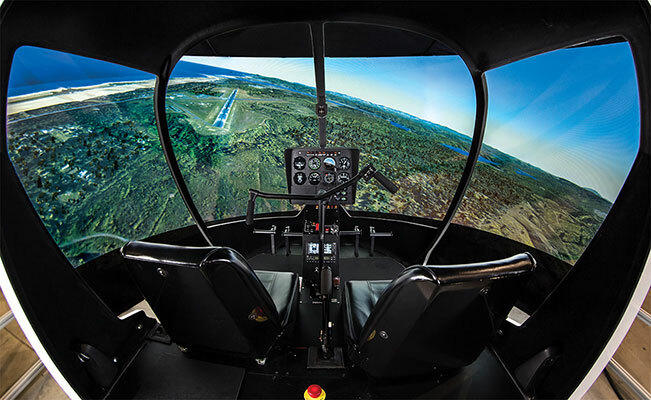 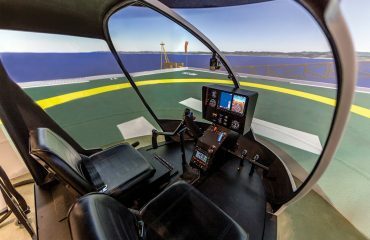 Frasca’s light helicopter FTDs have become popular simulators in the worldwide helicopter training market. 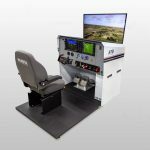 In addition to these two simulators for China Flying Dragon, Frasca recently delivered a S300/R44 FTD to Xin Lin Feng Teng GA Corporation in Guanghan, China and a R44 FTD to Sky Safari in Shanghai, China. 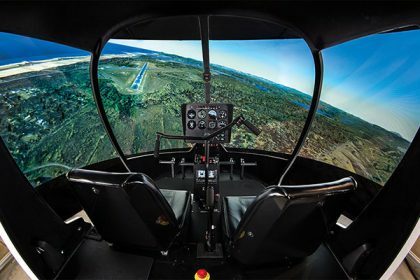 Additionally, Frasca has received an order for a R44 FTD to Central Oregon Community College in Bend, Oregon U.S.A.
“Flying Dragon is committed to training pilots to the highest proficiency level. 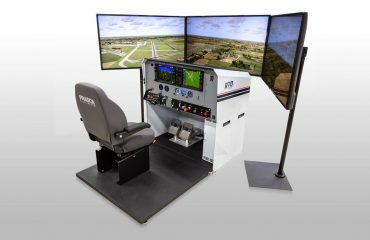 We carefully evaluated several simulator suppliers and chose the Frasca S300/R44 CAAC Certified Level 5 FTD. 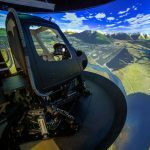 FRASCA products and services have excellent reputations including a full service product and customer support center located in China.” stated Ms. Gong Quan, Deputy General Manager of China Flying Dragon, Great Khingan Mountain Branch.